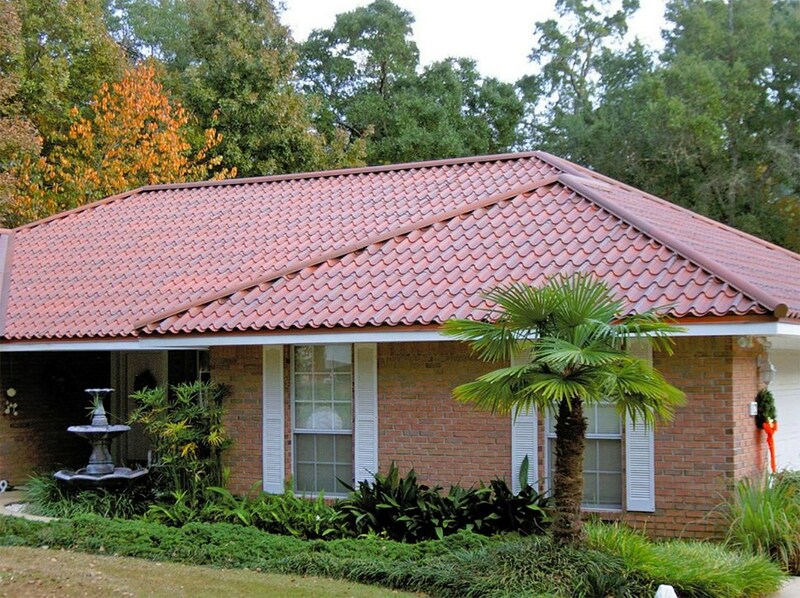 Convenient installation, high-quality materials, and custom roofing solutions for your residence. 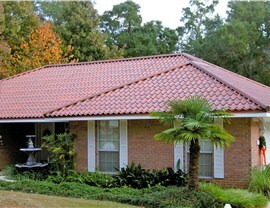 Looking for a high-quality, affordable Ross Township replacement roof? Look no further than the talented professionals at Legacy Remodeling. We’ve been helping residents of Pittsburgh and beyond find custom roofing systems that suit both the architectural style of their homes and their budgets. 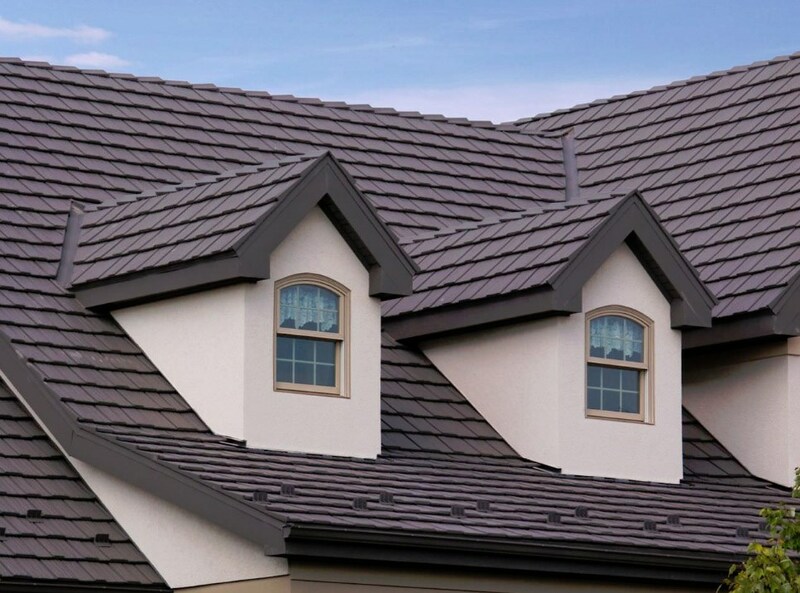 Whether you need a small section of your roof repaired or you want a complete replacement, you can count on the experienced contractors at Legacy Remodeling for a convenient and affordable installation. 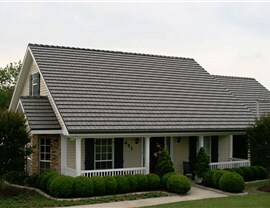 Aluminum Roofing: Lightweight, stylish, and wind-resistance, aluminum roofing is perfect for any Ross Township residence. 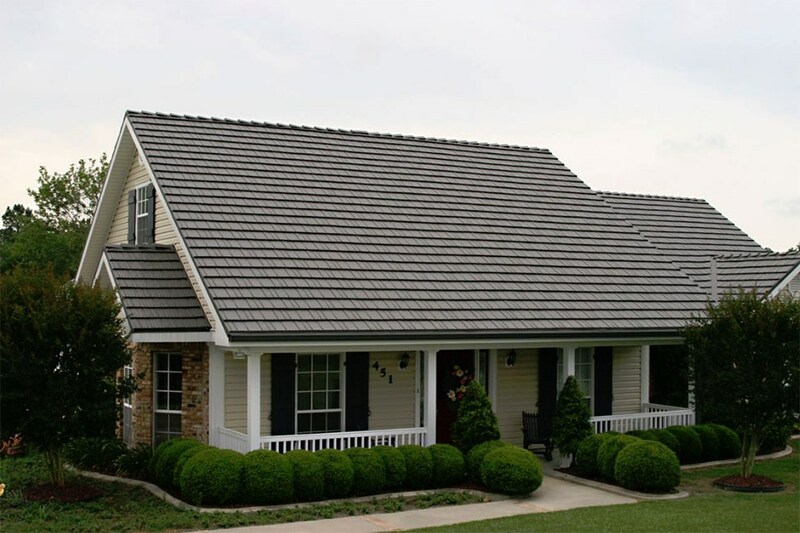 Metal Roofing: Pittsburgh metal roofing is durable enough to stand up to severe PA storms while also adding energy efficiency and style to your home. 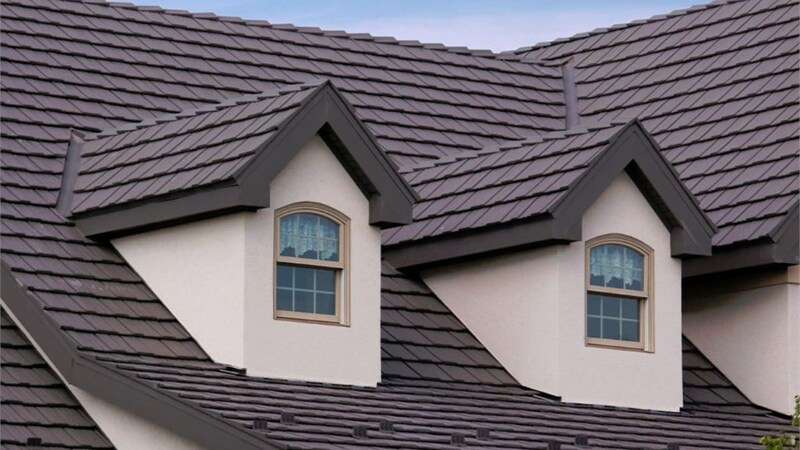 Roof Replacement: Nobody will install your Pittsburgh replacement roof quite like the experts from leading Ross Township roofing company, Legacy Remodeling. 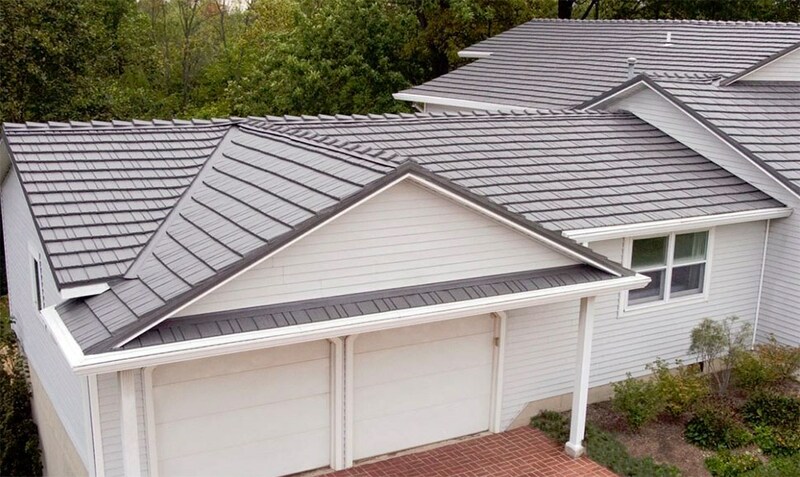 Standing Seam Metal Roof: Innovative standing seam metal roofing can be installed over your existing roof, making a replacement quick and convenient. 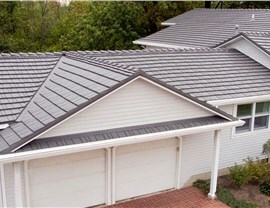 Steel Roofing: Looking for a lower price point? Environmentally-friendly steel roofing has a lower upfront cost and will save you money over time in the form of reduced energy bills. Don’t trust just any contractor with the safety and security of your family, trust the A+ rated, BBB-accredited pros at Legacy Remodeling. Give us a call to learn more about the benefits of our Pittsburgh roof systems, or request your free, no-obligation estimate by completing our online form today.